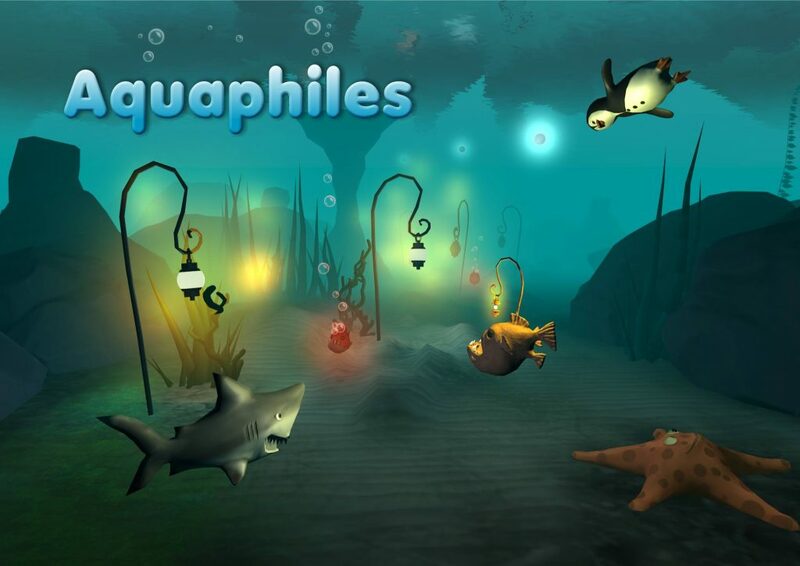 Aquaphiles is our Virtual Reality game project. 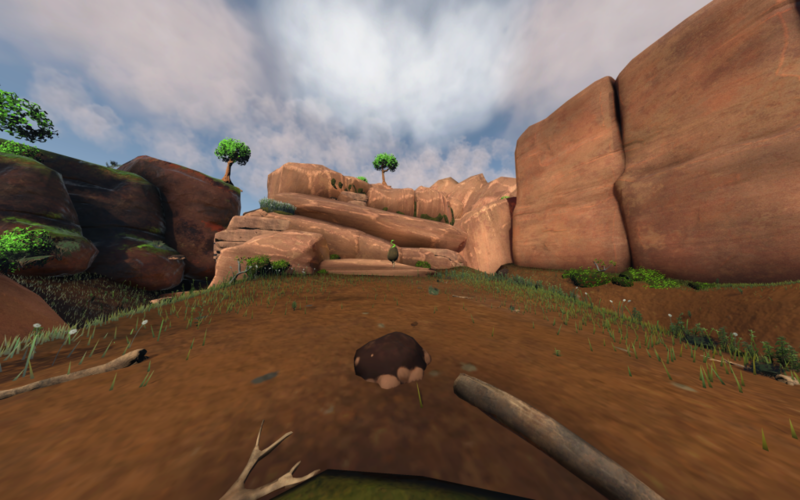 Swim through the ocean with different sea creatures, each moving in their own way. 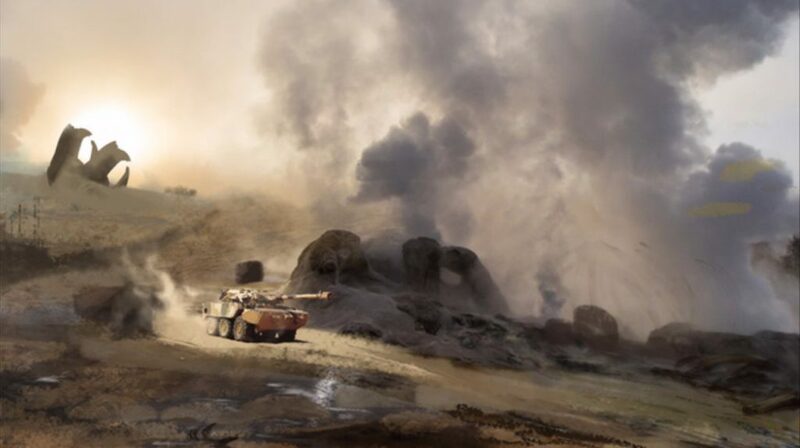 Dules is a multiplayer cooperative generated 3D shooter, diplomacy, trading and vehicle building game for PC/macOS (and maybe consoles in the future), with optional second (or third) screen support on a tablet. 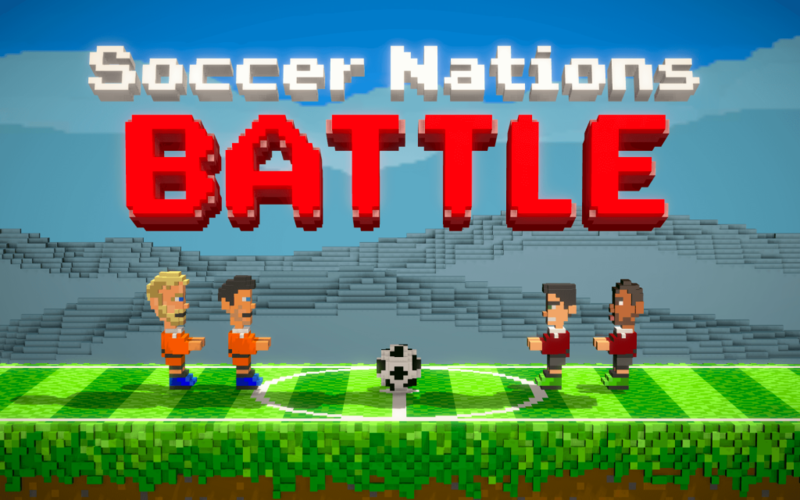 Soccer Nations is a series of games: a retro platformer with a soccer ball on Mobile, and a casual multiplayer side scrolling soccer game on Steam.